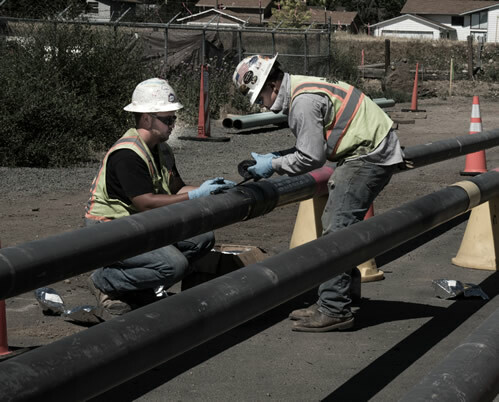 Blackeagle has adopted processes and developed training programs that enable us to deliver consistent and reliable results for our customers, whether we are working on a maintenance crew or installing a natural gas pipeline down a city thoroughfare. Consistency in performance begins with the hiring process. 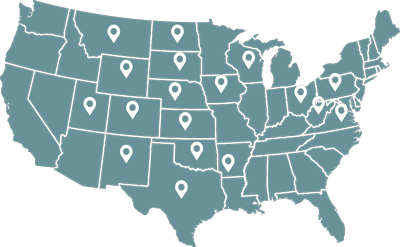 We take no short cuts when it comes to our employment practices. We seek only the best candidates and make significant investment in employee recruitment. 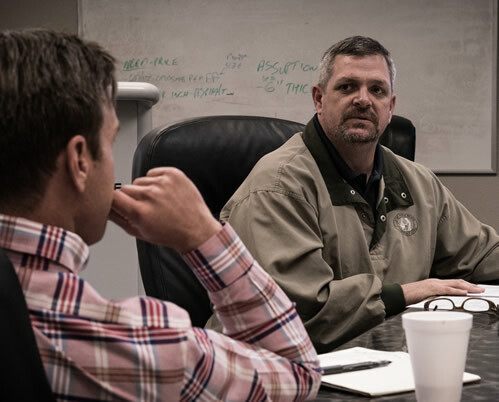 We interview and test our applicants to determine their skill level and personal integrity. We conduct thorough background checks before job offers are made. We provide training for supervisors and require completion of an operator qualification (OQ) program for every operator on the Blackeagle team. We place a high priority on recording performance. We use scorecards and checklists to track results and assure consistency. We conduct systematic review meetings to discuss our work. We measure our budget and Key Performance Indicators (KPI) every day. 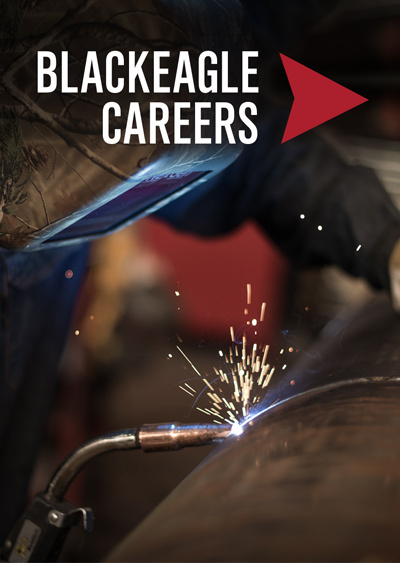 Given the importance of welding quality at Blackeagle, we assess every welding candidate for advanced skills. Every welding boss at our company is an experienced welder/fabricator. All our welders are required to have an extensive tool list to assure maximum efficiency. Certified welding inspectors (CWI) measure each welder’s productivity via weld-inches-per-day. Quality scores indicate a 99.5% pass rate of welds, and a negligible number of re-work requests – all far superior to industry averages. Our warranty claims are among the lowest in the industry.